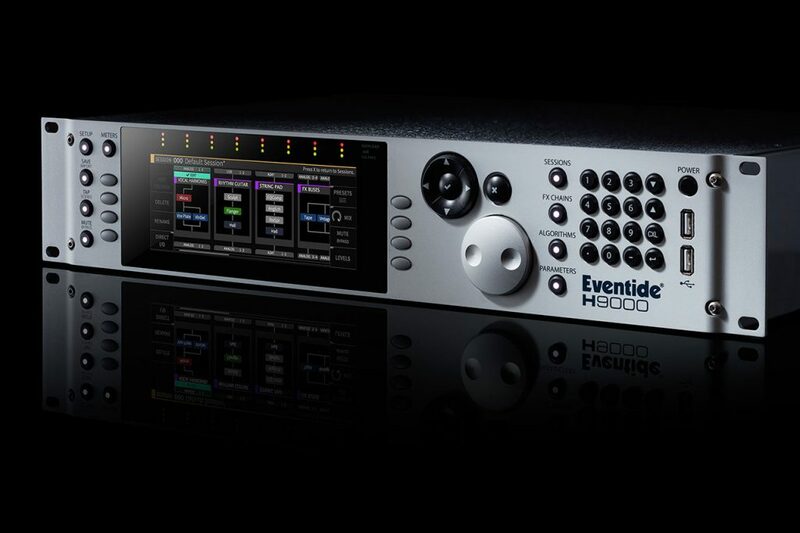 Anaheim, CA — January 25, 2018 — Eventide will be demonstrating its new flagship rackmount processor, the H9000, at the 2018 NAMM Show. The H9000 features 8X the processing power of the current generation H8000. 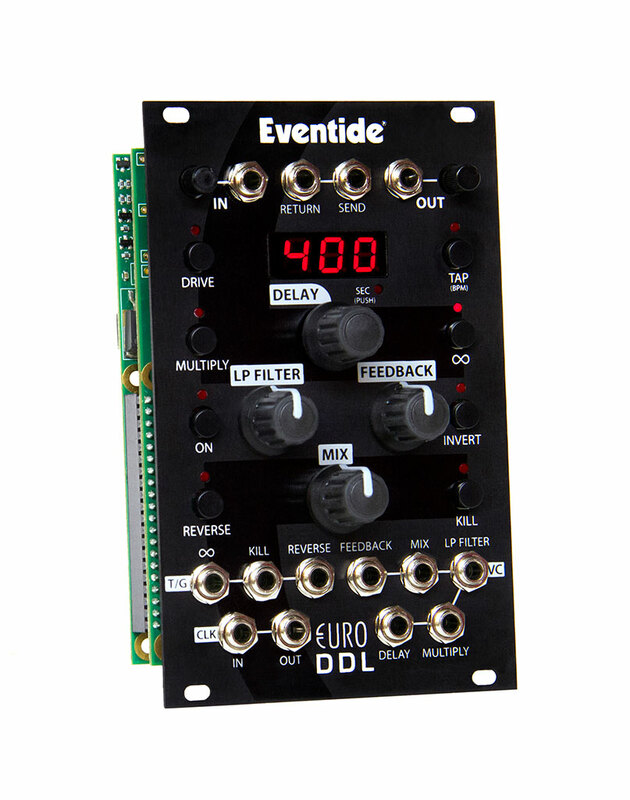 Eventide will also be demonstrating their recently released Euro DDL module for Eurorack, as well as demoing their recently released Anthology XI plug-in bundle. Eventide will be conducting demos of these products at their new booth, 4633 in Hall D.
And, in response to popular requests from many H9 stompbox users, Eventide will be demonstrating their new Android-version of the H9 Control app. 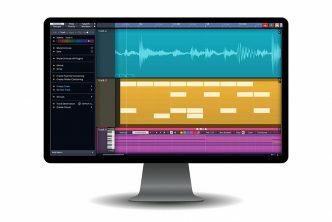 emote remote control application, available as a standalone app for Mac and PC, as well as a plug-in for Pro Tools, VST and AU. Connect via RJ45 or Wifi. Optional connection to audio networks including MADI, Dante, Ravenna, and more. FX Chains which allows users to connect any set of four effects with flexible routing. 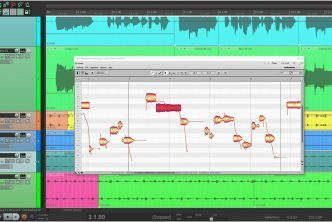 FX Chains can be created to act as a voice channel, a guitar ‘pedal board’, a modular synth with effects, etc. The H9000 is currently available in limited quantities. General availability is scheduled for the 2nd quarter. The H9000 will be available in two models, the standard model with full front panel control is priced at $6,999 and the blank front panel H9000R priced at $4,999. A Eurorack delay with minimal digital circuitry – nothing more than simple, yet flexible, delay. The delay converter is 24 bits with max delay up to 10 seconds at 192 kHz sample rate and 160 seconds at 16 kHz sample rate. Short delays can be used for comb filter and flanging effects. Longer delays for echo effects. The Euro DDL is shipping in limited quantities. Preorders available. MSRP $399. Eventide’s suite of plug-ins will also be demonstrated. 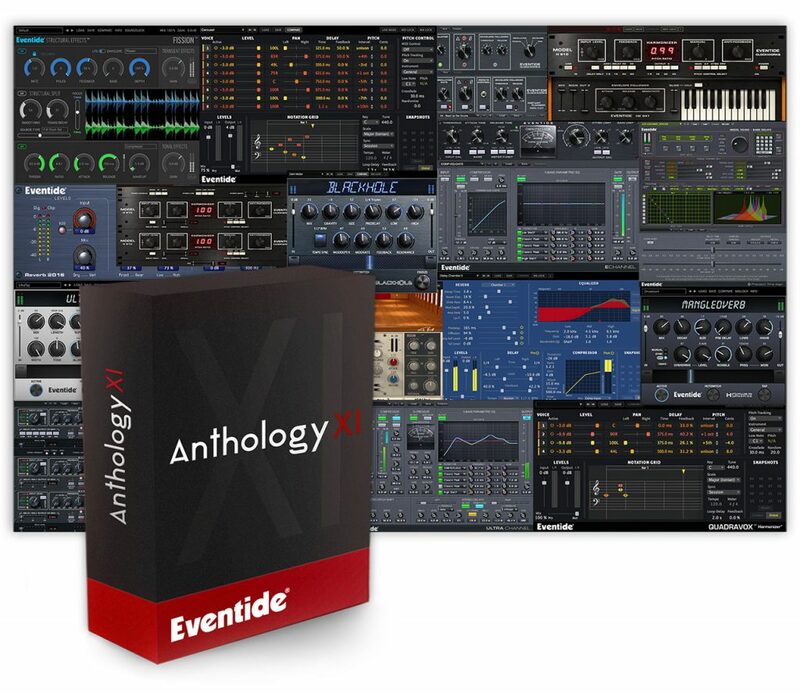 Released in December 2017, Anthology XI is a bundle of all of Eventide’s plug-ins. Attendees will also have an opportunity to try out Newfangled Audio’s mastering plug-in, Elevate. 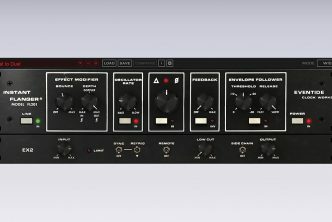 23 plug-ins based on over 45 years of Eventide studio effects. More than 2900 presets, many created by Eventide artists like Dave Pensado, George Massenburg, Tony Visconti, Vernon Reid, Richard Devine, Joe Chiccarelli, Roy Hendrickson, Alessandro Cortini, Andrew Scheps, Robin Finck, Chuck Zwicky, Kevin Killen, and Suzanne Ciani. Multi Effects: H3000 Factory, H3000 Band Delays, Octavox, Quadravox, UltraTap and the TEC Award nominated Fission/Physion. Reverbs: Blackhole, Tverb, MangledVerb, 2016 Stereo Room, and UltraReverb. Clockworks Legacy: H910 Harmonizer®, H910 Dual, H949, H949 Dual, Omnipressor®, Instant Phaser, and Instant Flanger. Utilities: UltraChannel, EChannel, Precision Time Align, EQ45, and EQ65. 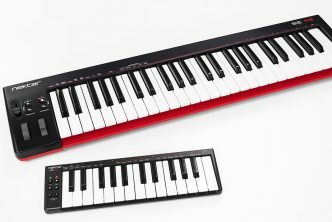 A $3500 value, Anthology XI is available for $1799. Upgrades available. 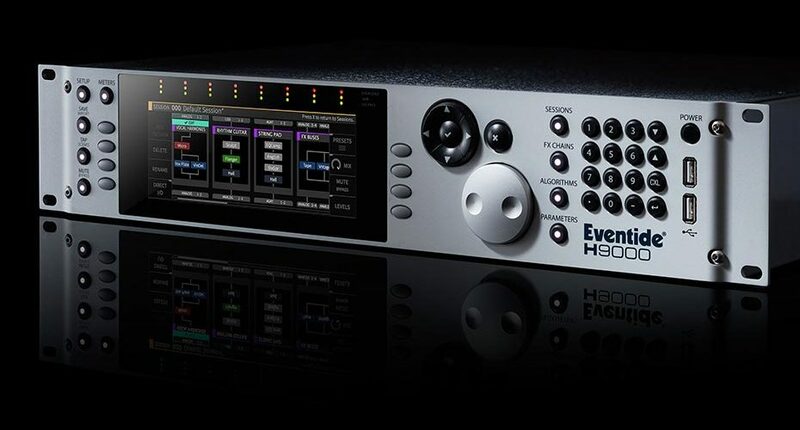 Since 1971, Eventide has remained at the forefront of recording technology. In 1975 they revolutionized the audio industry by creating the world’s first commercially available digital audio effects unit, the H910 Harmonizer®. Since then, their legendary studio processors, stompboxes and plug-ins have been heard on countless hit records. Eventide and Harmonizer are registered trademarks of Eventide Inc. ® 2018 Eventide Inc.